Disclosure: This post has been sponsored by Dr.Seuss and Kidzvuz.com. All opinions expressed are 100% our own. 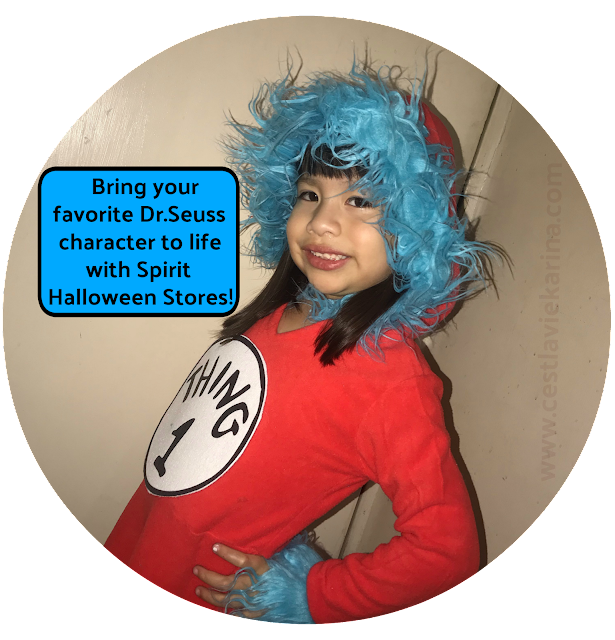 We are officially one month away from Halloween and if your child is like mines, then everyday they want to be something different. A few days ago we made sure to stop by our local Spirit Halloween store, so that Valentina could check out all of her options. The options are endless an dit makes it easy for you to pick out your costume. 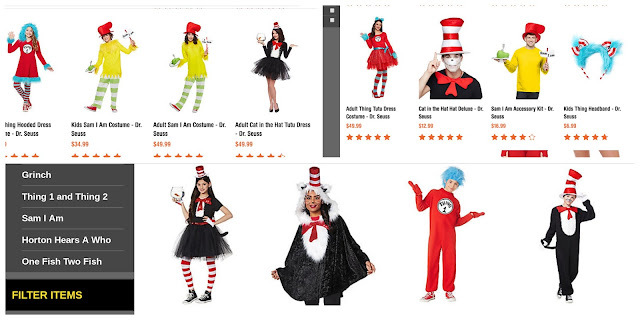 They offer a great variation of costumes for adults and kids, from non scary to very scary and all at a very affordable price. 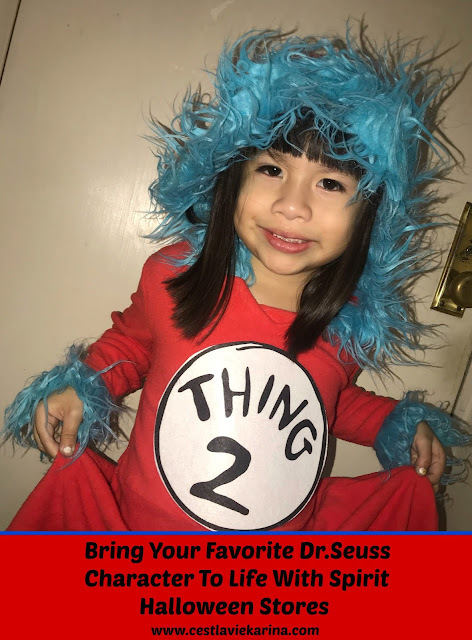 If your little one is a bookworm like Valentina is, they will especially love being able to turn into one of their favorite characters from the Dr.Seuss books. Valentina got to turn into Thing 2, yes not Thing 1 but Thing 2. She is the second child afterall and felt that it was the right thing to do. 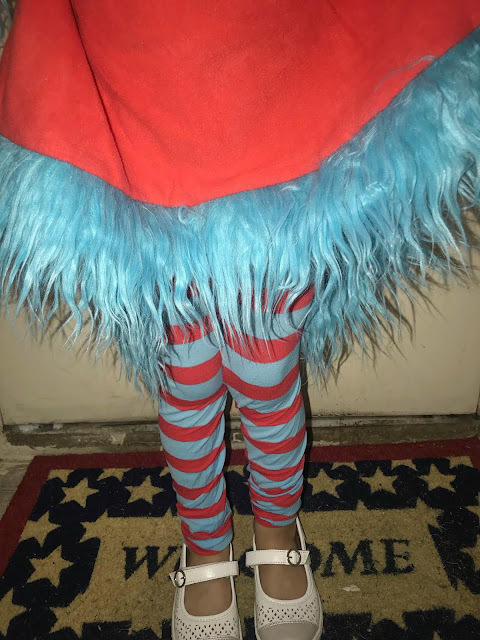 Spirit Halloween stores carry the Thing Hooded Dress, that comes with a fleece hooded dress with accents of fur trim, striped footless tights and four interchangeable numbered patches. 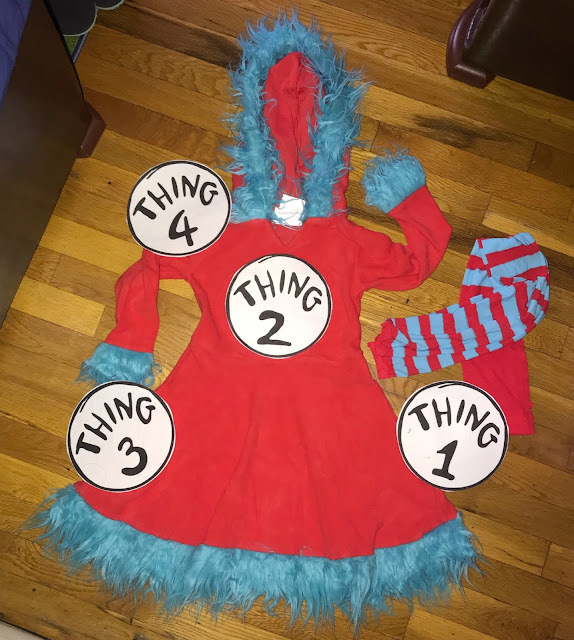 Making it easy to switch from Thing 1 to Thing 4, Thing 2 to Thing 3. 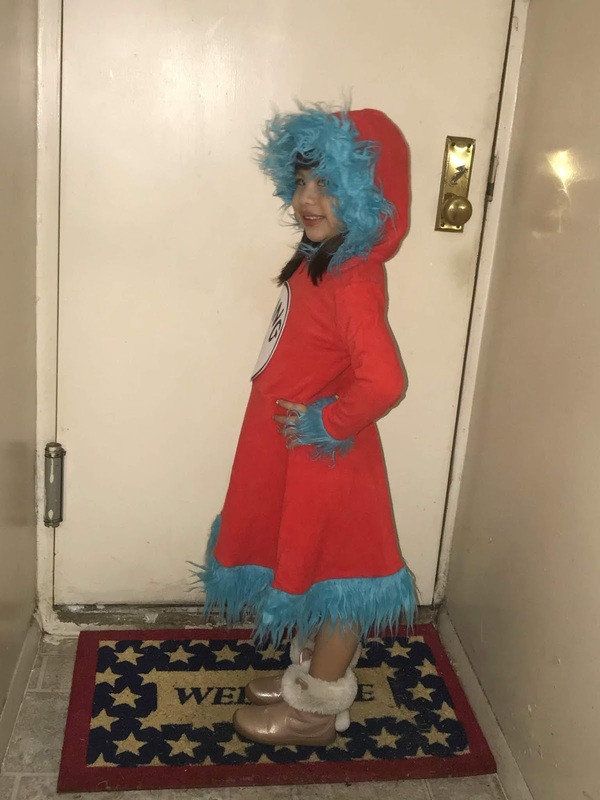 If you've ever experienced the I don't want to wear that costume because it's itchy, then you know how hard it can be to find that costume that your child will wear without any problem, because a lot of them are made out of the same material. The Thing hooded dress is made out of fleece material, therfore it is extremely soft and comfy. Just look at Valentinas face, she loved how soft and comfortable it was to wear. She tried it on without the footless tights first and decided to wear with her fluffy bunny boots. Valentina also decided she would be Thing 1 with this look. 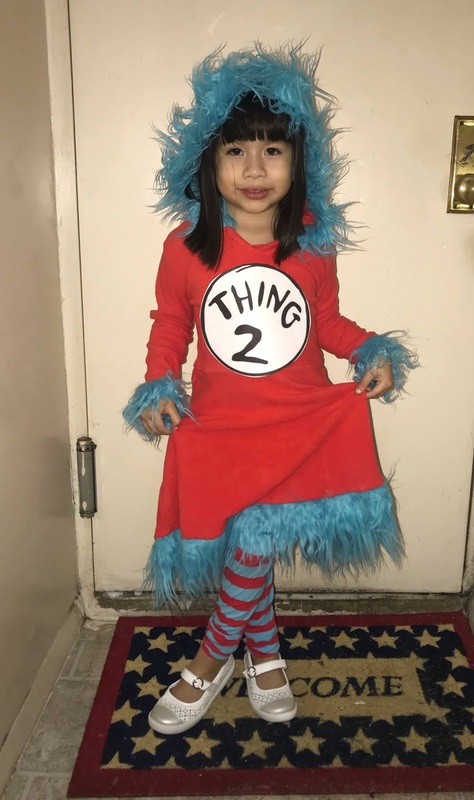 Second look meant wearing the tights with her favorite white shoes and this time she also put on the hood and swapped the number so she could be Thing 2. I'm in love with this look, it's so colorful making it easy to spot your child and perfect for how cold it gets here in NYC on Halloween day. 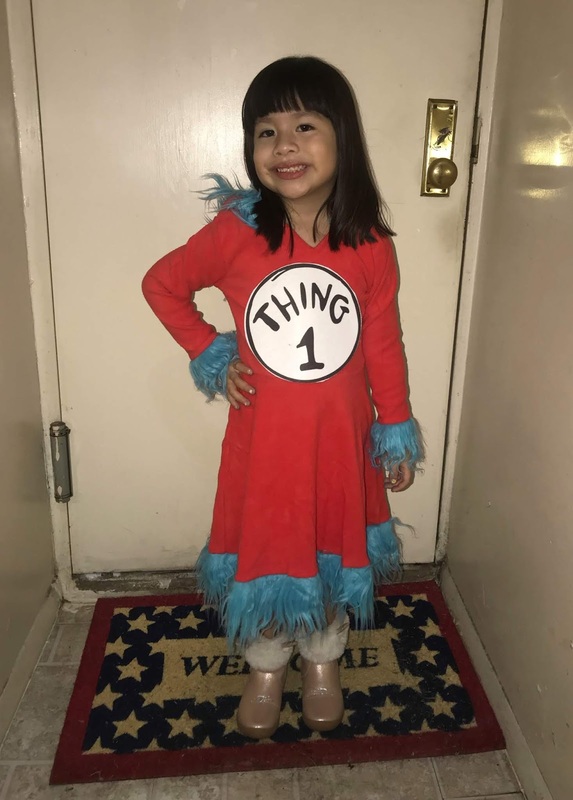 Valentina is 4 years old, going on 5 in February and is wearing the size Small 4-6. The tights were a tad big on her but other then that the costume was the right fit. You can buy it here and price is $39.99. But wait, this is not the only option when it comes to dressing up like your favorite character from Dr.Seuss. 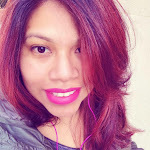 They have a great variation for kids, tweens and adults. You can check them all out here or stop by your local Spirit Halloween store.